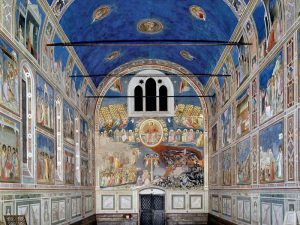 All the inspiration, the genius and the aesthetic sense that made Giotto so famous are summarized in a perfect way in the extraordinary cycles of frescos that composed Capella degli Scrovegni. The artist received the assignment of embellishing this building, dedicated to Reginaldo Scovegni, by the son Enrico in 1303. 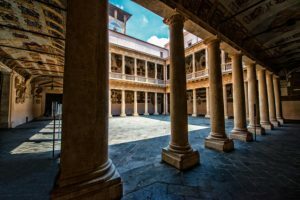 It is the “House of the Saint”: this is how the Padua’s citizens love to call Sant’Antonio. 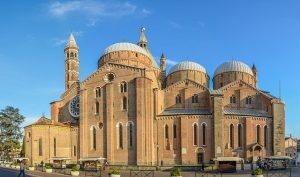 The Basilica is a triumph of several architectural styles – from the Romanesque to the Gothic – that well coexist one with each other. The interior, in addition to the relics of Sant’Antonio, there are 7 chapels and an ambulatory, made in Gothic style. The amazing frescos and the equestrian monument by Donatello complete the opera. 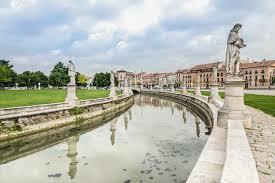 In Padova also the University – one of the ancient of Italy – becomes a top attraction of the city. The Palazzo del Bo hosted among its walls several personalities of the scientific community , such Niccolo’ Copernico and Galileo Galilei. 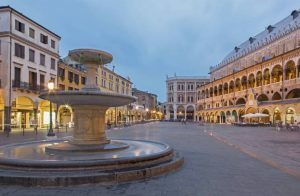 All the shopping activities concerned Piazza delle Erbe and Piazza della Frutta, where you will be able to watch the daily life of the Padovano doc. The square derives its name from the function it used to have to in the past in the commercial activity. The squares are linked to the covered passage known as “Volto della Corda”. 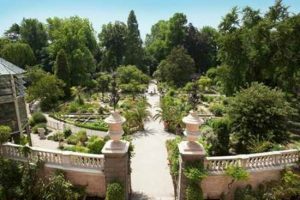 It is a true record attraction: born in 1545, the Botanical Garden of Padova is the ancient in the world. 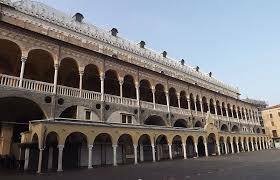 In 1997 it became part of the UNESCO Heritage and it is actually annexed to Padova University and hosts almost 7000 plant species and it has, at its inside, the Giardino delle Biodiversita’, opened in 2014. It boasts a huge room, long as a plane and it is the symbol of Padova. Originally used as location of the City Court, this huge building, located near Piazza delle Erbe, boats a wall made of frescos, which donate elegance and charm to the environment. Second only to Red Square of Moscow, Prato della Valle, with over 80.000 square meters comprised by a canal, 78 statues which portrayed famous characters of the past and a green central area – the Memmia Island, reachable through 4 bridges which link 4 crossed streets. 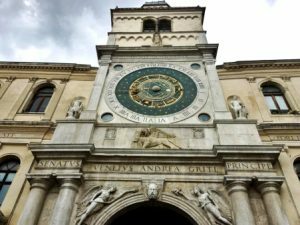 Located in the elegant Piazza dei Signori, the Clock Tower is not just a simple dial that marks time. The attraction, in fact, distinguishes itself also for the mark of the month, the day, the moon phases and the astrological location. After the renovation works, it has become allowed to visit also the interior side of the Tower. Less famous than Sant’Antonio Basilica, probably, but both the Cathedral and the Baptistery deserve, without any doubt, an extensive visit. 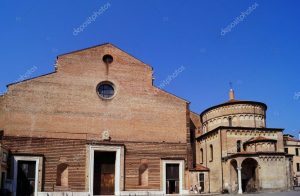 Located in the homonymous square, the two buildings are enriched by harmonious and bright interiors and, in the case of the Baptistery, by really suggestive frescos, opera of Giusto de’ Menabuoi. We can define it as the “Wonderland” of the medicine, realized in 2015. 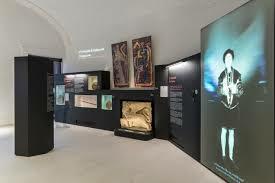 Intended to satisfy both old and young people, the Museum relates the history of the medical profession from the antiquity until nowadays, using the most advanced technologies and the “evergreen” interactivity.